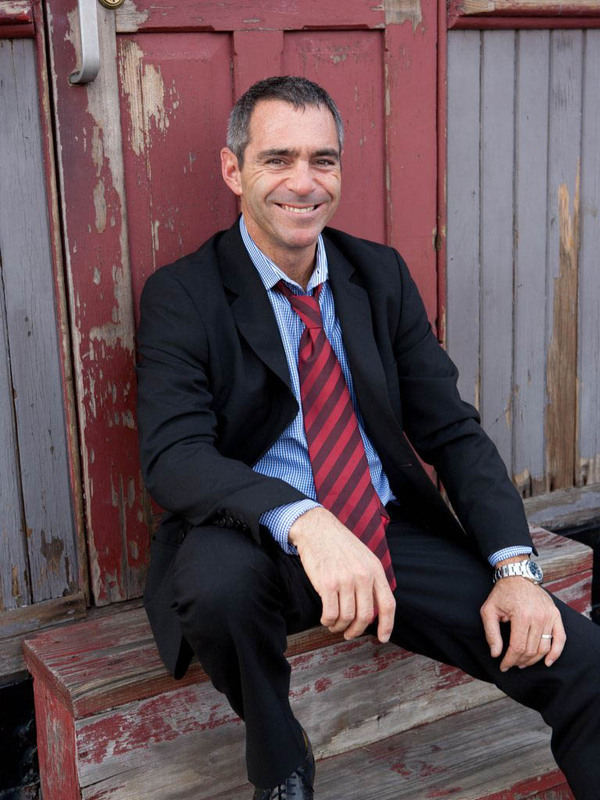 Danny specializes in sales and rentals of archetypal properties in premium downtown neighborhoods. He is respected throughout the industry as a skillful marketer and expert negotiator who facilitates successful deals and exceeds his discerning clientele’s expectations. He’s also known as the broker on wheels who you’ll often see riding his bike around town trying to beat the traffic to his next appointment!